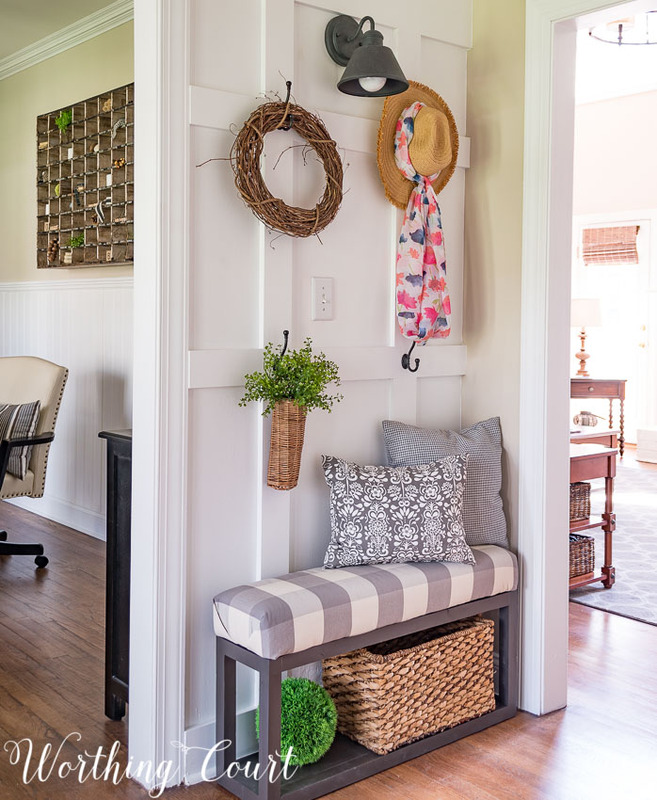 10 Tips for Decorating with Plants and Greenery! Great ideas! If live plants scare you, or if you are having a difficult time keeping them alive, try this trick from the Nimbus Pot! 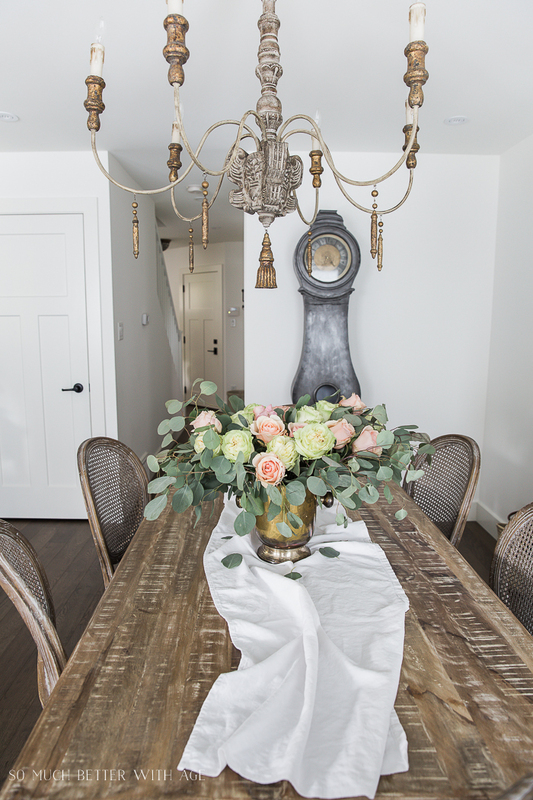 Using a gorgeous centerpiece in a neutral space is a great way to add seasonal color. As Christina from The DIY Mommy says over on her blog, it’s a little rustic and a lot of romantic! Such a happy space! 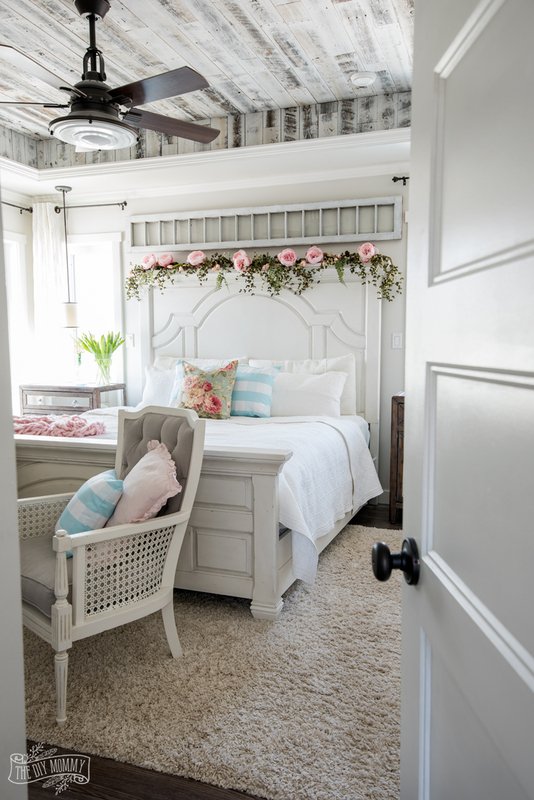 She explains how she created the garland over her bed in this post. 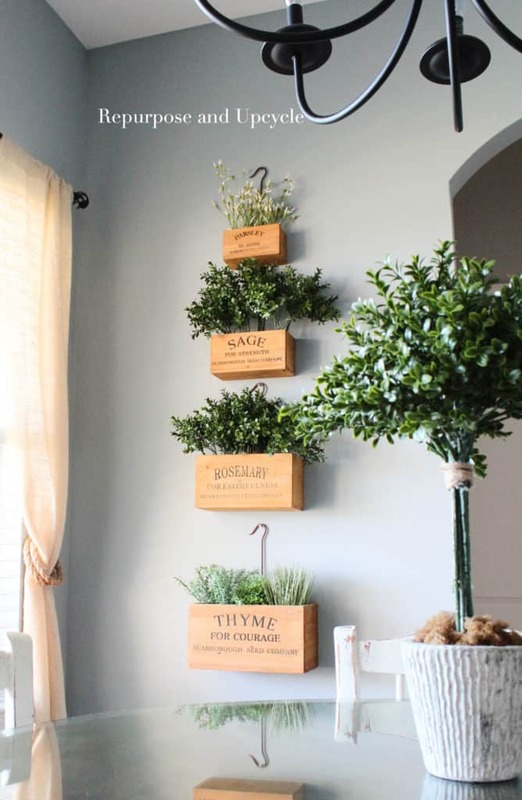 Using plants and greenery is a fantastic way to add natural texture to any design. Use plants as an art statement. 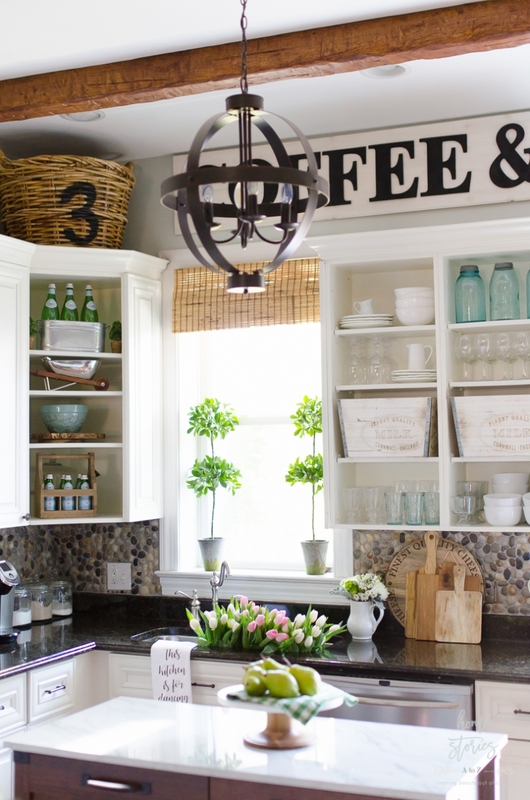 These vintage crates are so cute hanging in her dining room! I love using plants in unexpected ways. This makes for such a cute pic! 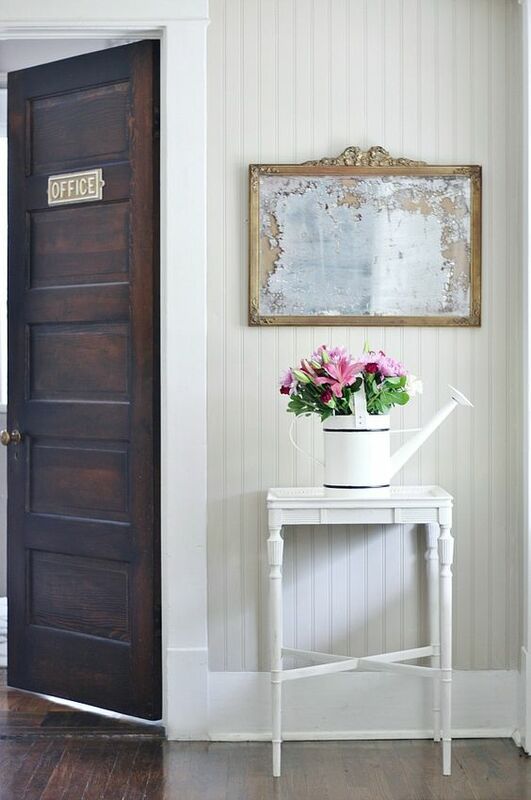 If you crave the neutral look with small touches of color, plants are your best friend! Simply gorgeous! 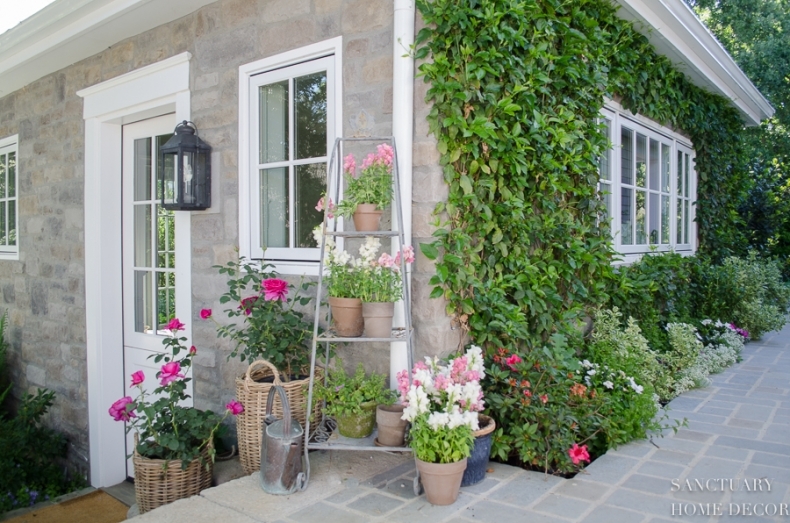 Using a ladder to display plants at different heights is a simple idea that is easily recreated. 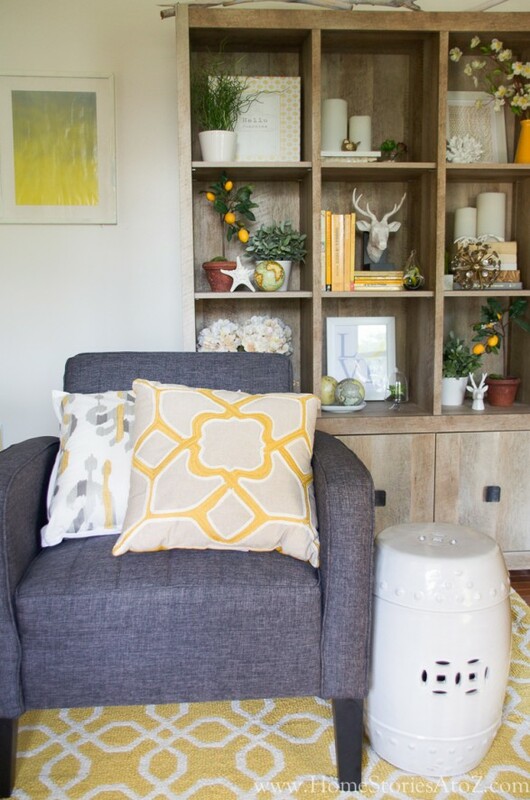 Using plants like the faux lemon trees pictured here is a great way to add color and still stay within your chosen color scheme. 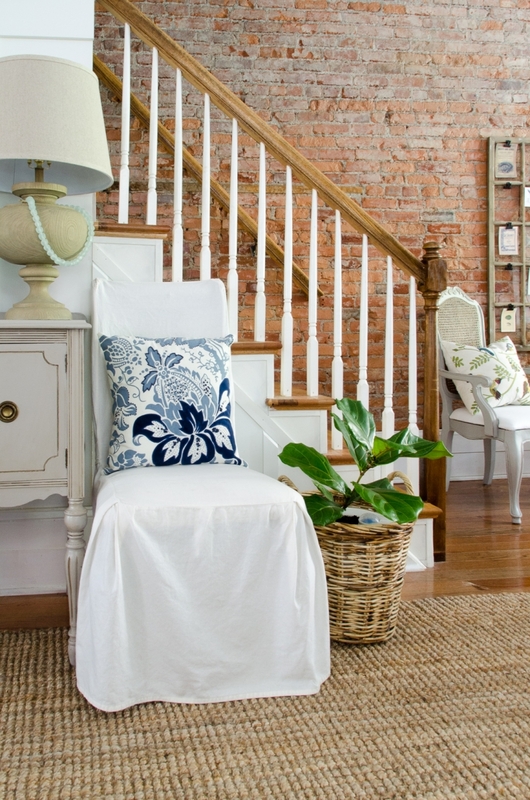 Indoor plants can really add something special to any room inside your home. If you don’t want to care for house plants, you can also bring cuttings, greenery, and even fresh flowers into the home to have the same affect. Beth, thank you for sharing my post in this round up. LOVED all your ideas. Thanks for always having amazing ideas Danielle! Wonderful tips and amazing decorations. 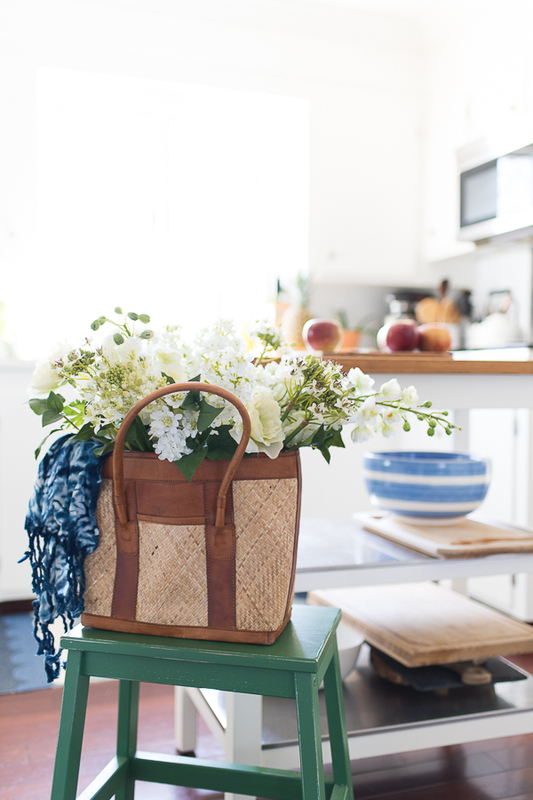 I love decorating with plants – it make any rook look much more lively and cozy. I just saw this link Beth! Thanks so much for sharing my post, I really appreciate it! All such great ideas! Number 6 is my favorite! I love the idea so much!